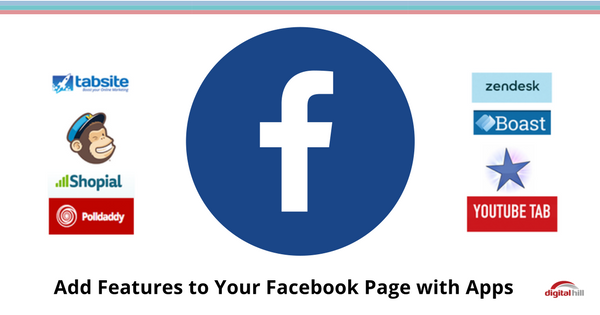 Facebook apps extend the functionality of your page. By installing apps onto your Facebook page, you can run contests, collect lead data, and even provide customer support. Facebook apps lend an entirely new level of engagement with your followers. Here are 8 Facebook apps that will enhance your follower’s experience on your page. 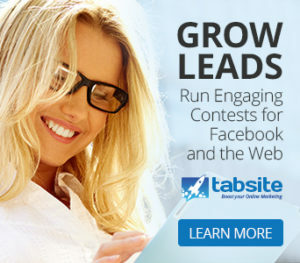 Tabsite is a multi-functional promotional and engagement app for Facebook. Hold photo contests and run lead-capturing sweepstakes, review mobile stats, create promotions, and capture leads in multiple ways with mobile-friendly promotional tabs. 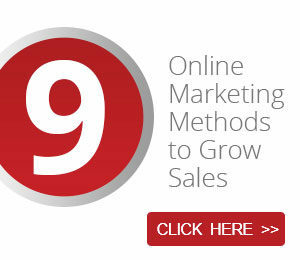 Integrates with Mailchimp, Infusionsoft, GotoWebinar and more! Are you an existing user? With MailChimp’s Facebook integration, your followers can subscribe to your newsletter without leaving Facebook. Shopial connects your followers to your online store. Creating a Facebook store with Shopial imports all your prices and listings from your website store to Facebook, allowing followers to see and buy products. Polls give you insight into your follower base as you gather their responses. Bring customized polls to Facebook with the Polldaddy app. Polldaddy provides 3 account tiers (free, pro, and corporate). All accounts can create unlimited polls, making this great for marketers. Integrate your YouTube and Facebook pages with the YouTube Tab app. Install and setup your app and followers can see your YouTube content on your Facebook page. Fan of the Week is an app that monitors follower activity on your page. Each week the most active follower on your page gets a special shout out to recognize them. 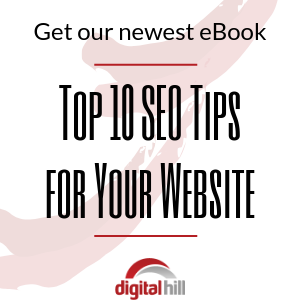 Testimonials help convince visitors to buy your product. Boast collects the praise from your page followers and displays them. Brands control which campaigns collect testimonials and where (and which) testimonials are displayed. Zendesk lets your business connect your customer support team to your Facebook page. With a ticket system, questions, comments, and concerns made on Facebook can be addressed by the appropriate customer service agent. This app provides a management system for customer communications and interaction. Facebook apps give your brand the power to do more. 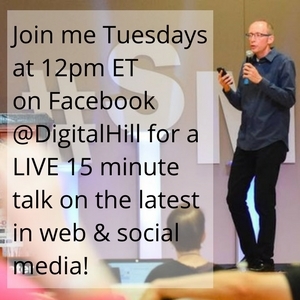 Add value to your page by adding Facebook apps. We built TabSite, so we’re a little biased! For a limited time get 30% off a monthly plan. User discount code: Facebookapps at checkout!